Tell Us ~How’d We Do? 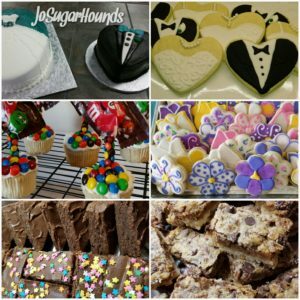 JoSugarHounds offers a variety of scrumptious baked goods that always delight. 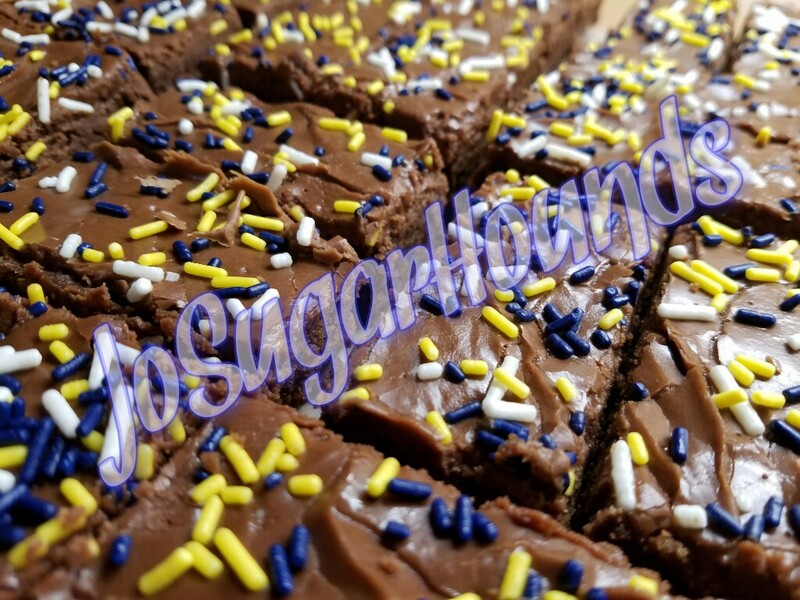 My Cookies, Brownies, Cakes, Cupcakes and Other Delectable Goodies have been called "too pretty to eat" and with each bite you are sure to Indulge Your Inner SugarHound. 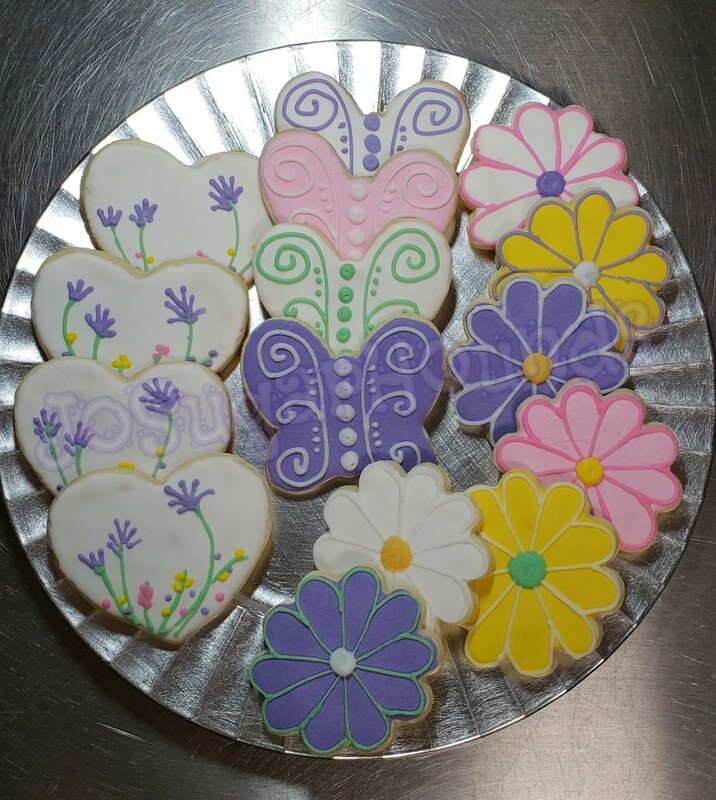 Choose from our delicious homemade decorators frosting (buttercream) or handmade marshmallow fondant. If it's not a cake or cookie, be sure to check out this collection of yumminess! 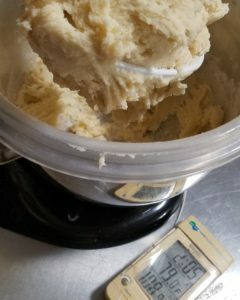 After placing your order, we will finalize design and flavor details, and collect a deposit to guarantee your date is reserved on our calendar. 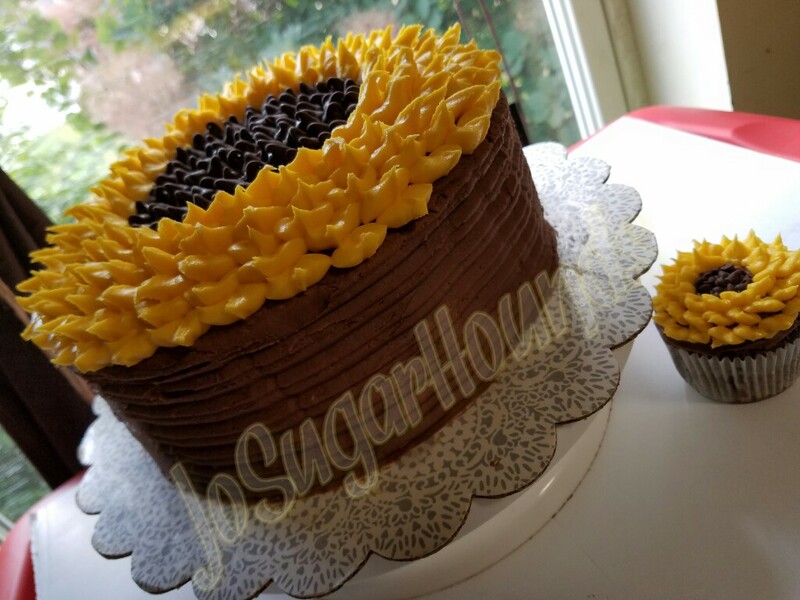 We will bake and decorate your goodies fresh for your event: this usually means within a few days, depending on the style & intricacy of your goodies. Depending on your order, bakery boxes, plastic containers or ,for a fee, Tupperware is used for packaging your goodies. When they are ready, you may choose JSH pick-up or JSH delivery to the Port Huron, Fort Gratiot or Marysville area, free of charge. Other locations require a small delivery fee. Please let us know which you prefer when ordering. Would you like to leave a review of your purchase?